It's best to start off by introducing new ones including new born children to the family. While mingling will give the family at large the opportunity to get to know new guests it helps to feature some ice breakers as well. One way we've done this is by playing a friendly game. The "Getting to Know You" game. This game is played simply by having the newest family members stand in a line and asked a few simple questions. You may wish to give each player a copy of the list of questions hours or days before the game is played so they won't feel put on the spot. If you were to describe yourself using only three words what would they be? What is your most outstanding quality? Tell us one thing people would never guess about you. What is your favorite dinner dish? It's also a good idea to review the itinerary and point out a few exciting features of the program that will encourage all to participate. Some of the challenges of the Meet and Greet is getting everyone to the venue in time. Some miss this event as they intend to arrive the next day and stay for a few hours before heading back home. After a long drive to the hotel some may need to rest before dressing up and going to a social event. While this is typical of some attendees how can you get most of the arrival to attend the Meet and Greet? 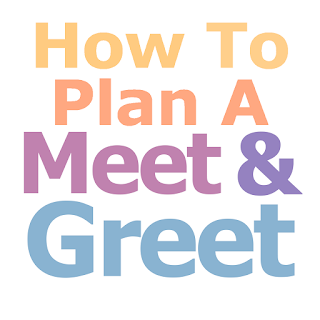 To get better support and attendants arrange to have the Meet and Greet later in the day or evening. Put it on the Itinerary and mention some of the opportunities the event will provide. For example; "Hug and hold the newest and youngest member of the Smith clan." "Welcome Uncle Ben's beautiful bride, Shelly." "Meet greet and enjoy a wonderful seafood buffet." 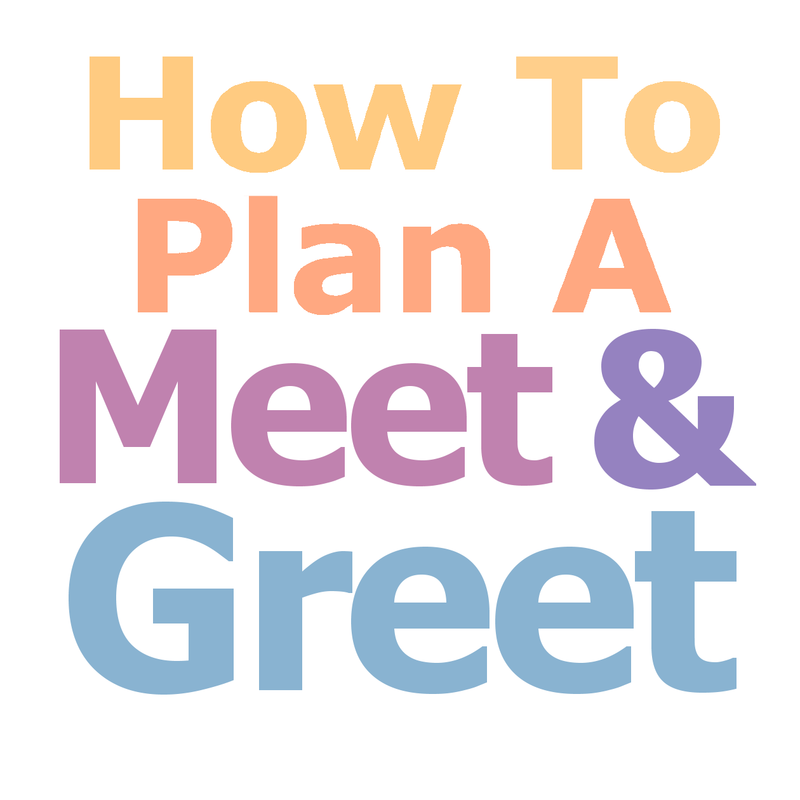 Find a few good reasons that build anticipation and many will come to meet, greet and kickoff a memorable family reunion event.